WeddingWire connects engaged couples to venues, photographers, and over 200,000 other creative professionals. WeddingWire offers planning tools, vendor reviews, inspirational content, and innovative offerings— everything a couple would need to confidently plan their wedding. Halie Greening, Senior Social Media Specialist at WeddingWire, and Katie Drossos, WeddingWire’s Director of Consumer Marketing, focus on using social media to build WeddingWire’s brand and increase engagement. Halie, Katie, and their team rely on Facebook, Instagram, Pinterest, Snapchat, and Twitter to connect with their followers and share wedding content ranging from inspiration to etiquette to planning advice. They use insights from these channels to inform future content creation and report on engagement growth to their executive team and a variety of other teams with whom they work cross-functionally. Their challenge was that each week the social health report took hours to compile, leaving little time to act on their insights. Before Simply Measured, they had to enter data manually—not an easy task considering each social channel treats engagement differently. “We used to spend so much time collecting data. We would download our reports from the system we used to schedule our posts, then we’d copy and paste data from those reports into a Google sheet with lots of tabs, and then we’d calculate everything manually. Halie and Katie rely on social analytics to grow traffic, drive engagement, and grow WeddingWire’s brand awareness. Simply Measured empowers them to do all of these things with automated reports that measure and compare the performance of all of their social media channels. 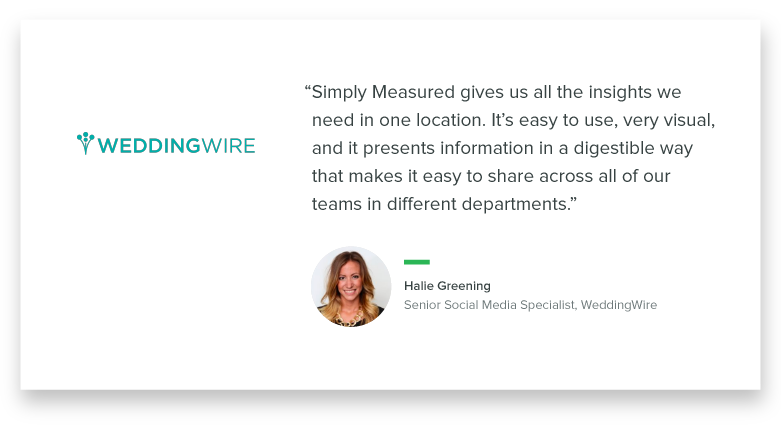 Simply Measured also makes it easy for Halie and Katie to share actionable insights with WeddingWire’s other departments. Now, when an executive team member asks about social health, they can have a report ready in under five minutes. WeddingWire can now easily measure follower growth, top-performing content, engagement rate as a percent of followers, and weekly engagement per post. Plus, they can see how their content stacks up against their competitors’—all in one comprehensive report. Halie and Katie are now able to spend less time gathering social analytics and more time creating content, thanks to Simply Measured. 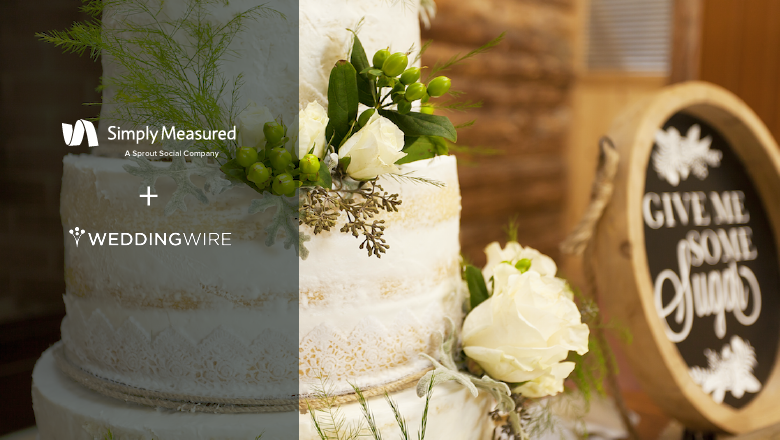 By their estimate, Simply Measured has saved WeddingWire between 3-5 hours of manual data entry and analysis each week. The weekly automated reports that Simply Measured provides also equip Halie and Katie with all the insights they need to make substantial performance improvements. Now they can easily spot patterns in top- performing content, and gain valuable clues on what to publish next for maximum engagement. 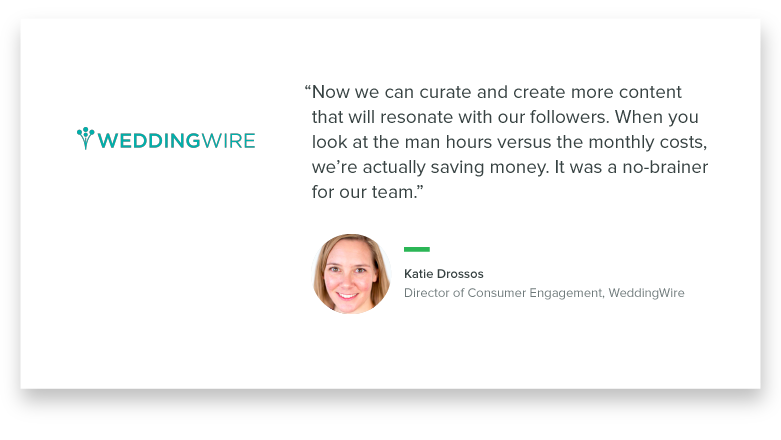 The result of WeddingWire’s saved time—combined with their hard and smart social campaigning—is an impressive 30% increase in Pinterest followers, 83% more Instagram engagement, and a huge 175% increase in Facebook engagement year-over-year. 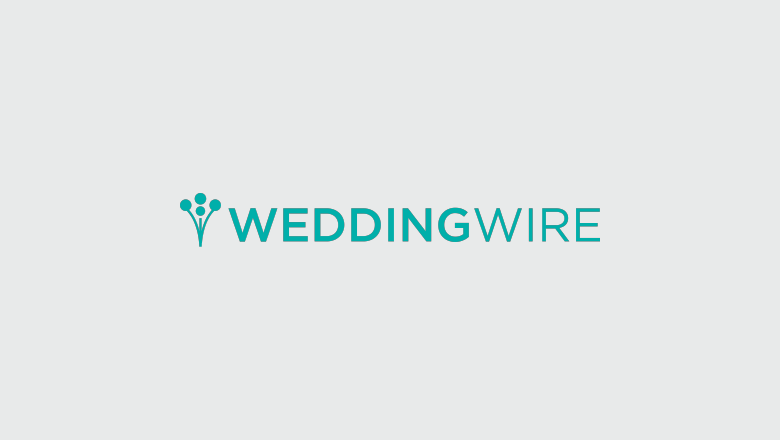 WeddingWire recently reached 1 million followers on Facebook and 500,000 followers on Instagram.